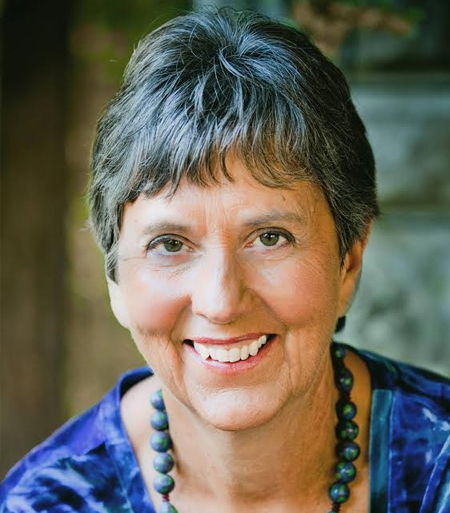 Linda Graham, MFT, is an experienced psychotherapist in the San Francisco Bay Area. She integrates modern neuroscience, mindfulness practices, and relational psychology in her nationwide trainings. She is the author of Bouncing Back: Rewiring Your Brain for Maximum Resilience and Well-Being, winner of the 2013 Books for a Better Life award and the 2014 Better Books for a Better World award. She publishes a monthly e-newsletter, Healing and Awakening into Aliveness and Wholeness and weekly Resources for Recovering Resilience.